"With views over the Barilla Bay Oyster Farm and the Coal Valley the establishment has carved a unique path for aqua-tourism in Tasmania. Guests can enjoy local produce along with fresh oysters on a daily basis in either the restaurant or retail shop. There is no better place than Barilla Bay for a fresh seafood dining experience"
Barilla Bay is a great place for all occasions. You can head in to the shop for all your natural oyster needs, eat-in or take-away we have a large range of fresh seafood available. We also stock many Tasmanian Produce and Gift lines from the likes of Bridestowe Lavender, House of Fudge and Tasmanian Honey. Hungry for something more substantial? Head upstairs to the restaurant on Level 1. 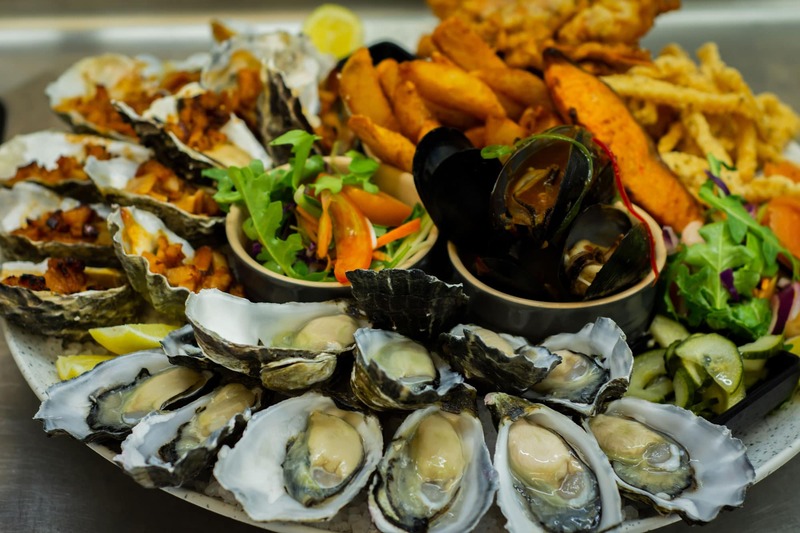 The menu showcases the best of Tasmania, with seafood and non-seafood options there is something for everyone including our oysters with lots of flavour toppings to choose from! Curious on how our oysters are grown? 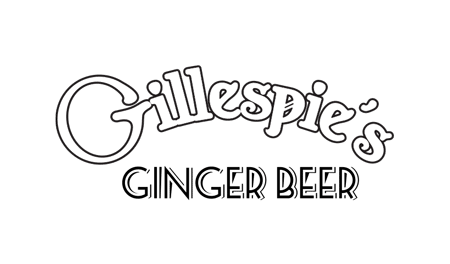 We have an Oyster Farm, Gillespies Ginger Beer and Candy Abalone tour available every day! "Unhappy with conventional methods of farming which produced oysters of irregular quality, Barilla Bay Tasmania set about developing new methods of cultivating oysters to further enhance the quality of their product.."
"Capturing the essence of Tasmania, Barilla Bay restaurant focuses on fresh, local produce which allows the chef to create an uncomplicated and approachable style of food, we are sure you will savour as a highlight of your visit to Tasmania." Barilla Bay is surrounded by fully landscaped gardens and overlooks the spectacular scenery of Pittwater Marine Reserve. The relaxed atmosphere of our seafood restaurant will allow you to enjoy a totally Tasmanian dining experience. 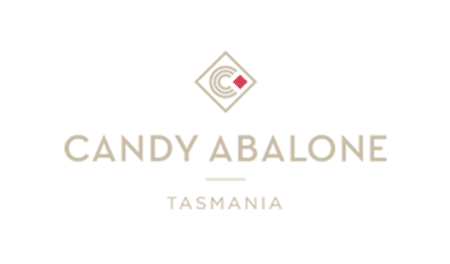 Surrounded by a serene setting and beautiful Tasmanian flora Barilla Bay offers several options for wedding ceremonies, receptions and other special occasions. We cater for 20-250 guests in the Restaurant and Pearl Room. We offer a unique experience, creating memories that will last a lifetime. Our dedicated event coordinator will help make your day truly memorable for you and your loved ones.